At the end of May 2016, Andover LTC moved to a purpose built site near Upper Clatford on the outskirts of Andover. 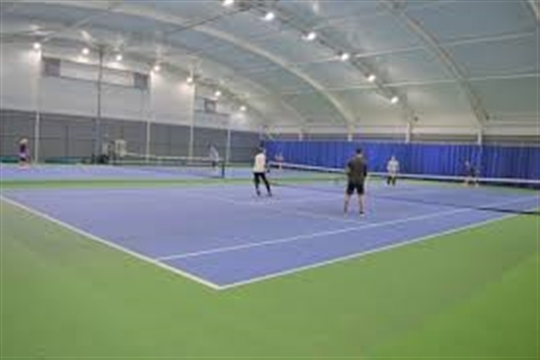 There are 2 tarmacadam indoor courts with 3 tarmacadam floodlight outdoor courts. Players of all ages and standards are welcome. ALTC is a LTA Tennis Mark club and is an accredited Mini Tennis Centre. JG Tennis are delighted to be running the comprehensive Coaching programme from January 2018, booking for all classes is now available online.